It looks like you're in Canada. Click here to go the Canadian site. It looks like you're in Canada. Tap here to go the Canadian site. 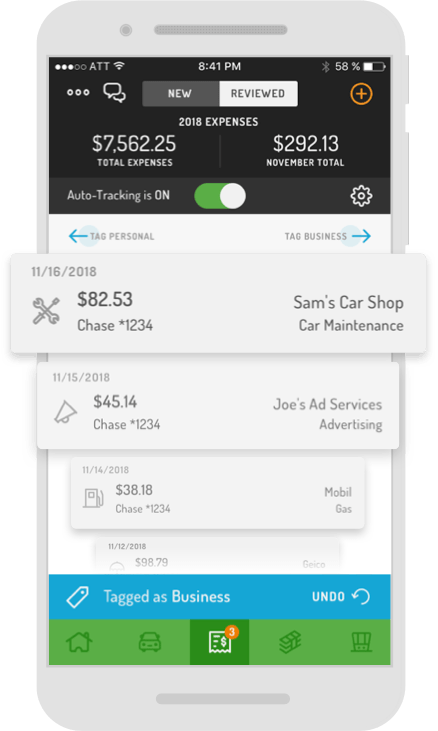 Hurdlr automatically tracks all of your mileage, expenses, income streams, and tax deductions in real-time. On average, people find over $5,600 in tax deductions. Know your real-time finances, profitability, and taxes. Automatic income & expense streams in one place, finally! More and more people are choosing the freedom and flexibility of independent work. Many who join the self-employed are unprepared for the realities of working as an independent contractor, leading to expensive turnover and increased recruitment costs for organizations like yours. The foundation of any successful small business owner or sole proprietor is strategic financial management. Hurdlr partners with leading organizations to automate their best practices and enable their members to run profitable, sustainable businesses. Hurdlr’s Profit & Tax Engine has 3 core components that can be used together to create solutions for your customers. Additionally, Hurdlr respects your relationship with your customers, giving you full flexibility to design and develop your own user experience, without requiring any Hurdlr branding. Combining bank transactions with Hurdlr’s Tax Engine gives your banking customers real-time insights into their tax obligations, especially how much they should set aside for quarterly estimates and annual payments. Hurdlr will position you to offer your customers a value-added “Tax Savings” account, in addition to other Use Cases. Hurdlr already connects with over 15,000 banks. 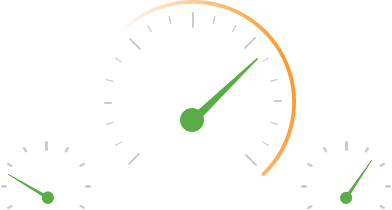 Leverage Hurdlr’s API to create a more tailored, differentiated experience for your millions of customers. With the growth and movement towards automated investing and Tax Loss Harvesting, it’s imperative to offer robust algorithms that maximize tax savings. Hurdlr’s Tax Engine can be leveraged to enhance any Tax Loss Harvesting algorithms with State-level tax calculations and considerations for short and long terms gains. And for platforms that allow its customers to connect external investment accounts for a personal Balance Sheet, Hurdlr’s API can be easily utilized to calculate and display the tax obligations on your customers’ connected accounts, providing them more incentives to transfer those accounts to your platform. The Hurdlr mobile app has always consumed Hurdlr’s Profit & Tax Engine API to deliver its users real-time profit and tax calculations and powerful financial reporting. It was the first live use case of how an app could leverage Hurdlr’s API to rapidly create value for its users, and it’s now been used to track over $6B in finances and $250M in tax savings. 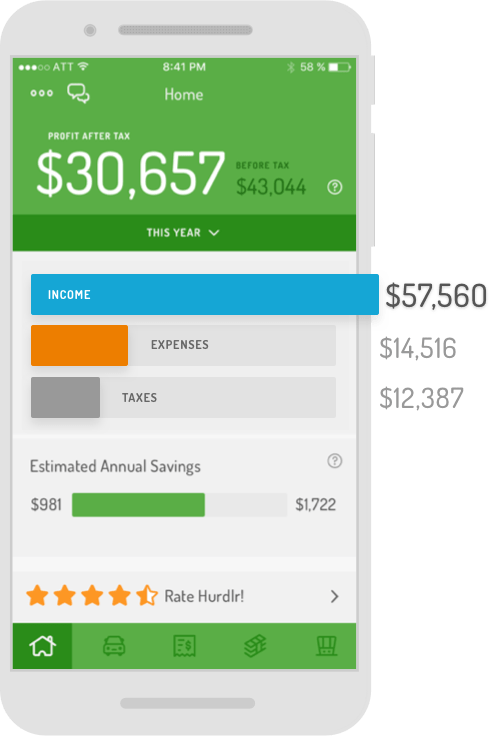 With Hurdlr’s API, you can add automated Tax Calculators and other unique Use Cases specific to your user base, be it a consumer savings, budgeting or investment app. 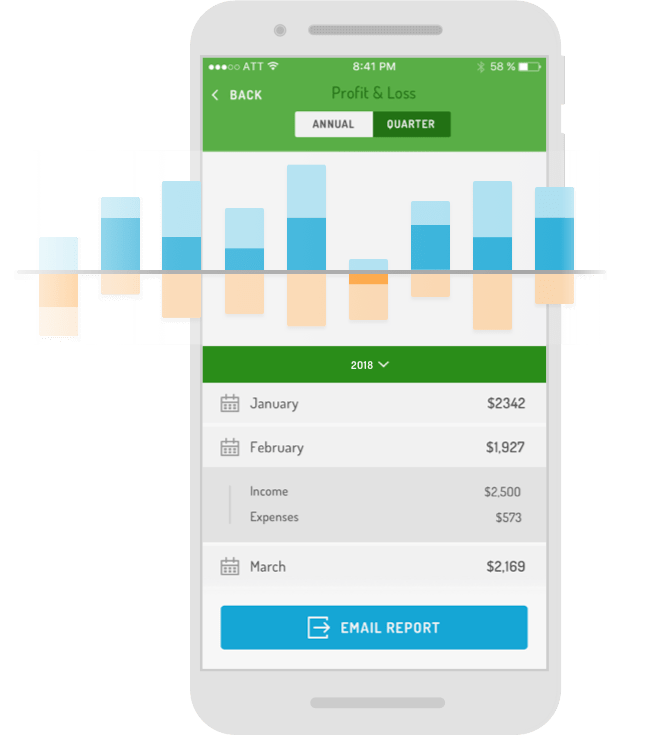 Hurdlr has helped thousands of Airbnb, HomeAway and VRBO hosts as well as individual rental property owners more easily manage their finances and streamline their taxes. Combining your platform’s revenue with Hurdlr’s smart expense and deduction-detecting algorithms will maximize your owners’ profit after taxes. 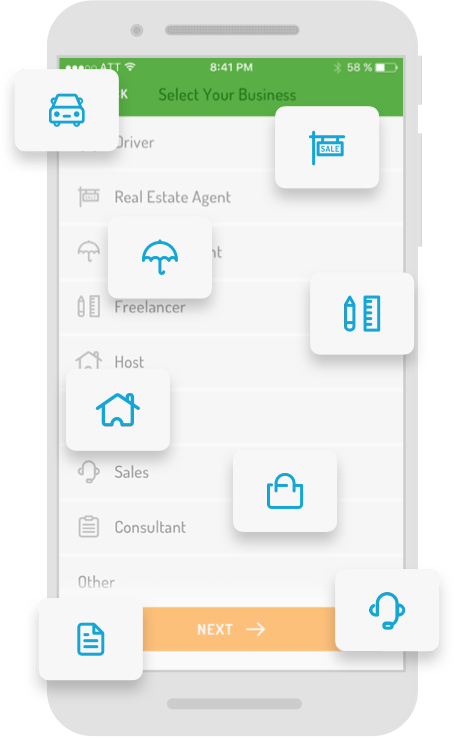 Your Host and Rental Owners’ LTV on your platform will increase significantly after you leverage Hurdlr’s proven API to help them optimize their rental income from your platform and reduce the administrative burden required to manage their rental properties and related business. 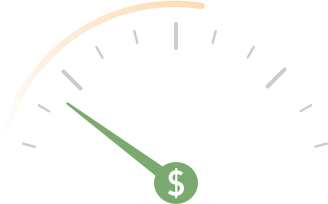 Combining invoicing and expense transactions with Hurdlr’s Tax Engine gives your small business and freelancer customers real-time insights into their complete business financials and self-employed tax obligations, including quarterly estimates and annual payments, while leveraging Hurdlr’s smart deduction-detecting algorithms to maximize your customers’ profit after taxes. Hurdlr’s API can also be used to rapidly link or map your platform to the common Tax Forms your customers need to stay compliant, without adding complexity to your user experience. Leading legacy and traditional investment platforms that allow its customers to connect external investment accounts for a more complete view of their investment portfolio can easily utilize Hurdlr’s API to calculate and display the tax obligations on your customers’ connected accounts, providing them a value-added service that helps them better prepare for their financial future and seek specialized guidance from your professionals. Hurdlr’s API can also be used to rapidly link or map your platform to the common Tax Forms your customers need beyond the basic forms you currently provide, making your platform more valuable to your customers. 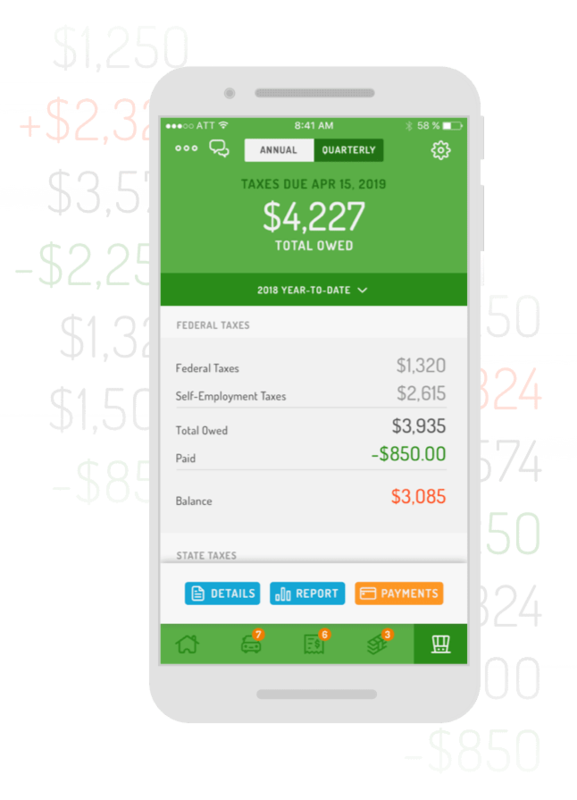 Hurdlr first launched years ago to help on-demand workers and sharing economy participants manage their side-gig finances and taxes. 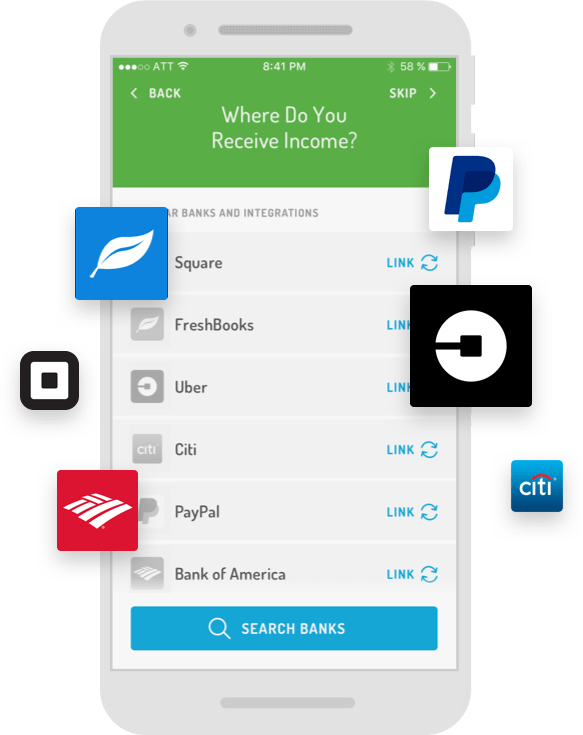 Since then, Hurdlr has helped over 100,000 Uber and Lyft drivers, Airbnb hosts, Postmates and Instacart couriers, Handy cleaners and others maximize their profit (or take home pay) and streamline their taxes. Your suppliers’ LTV on your platform will increase significantly after you leverage Hurdlr’s proven API to help your “suppliers” optimize their income from your platform and reduce the administrative burden required to provide services to you. If you’re a Fortune 1000, a fast growing startup on your way to a million users, or a leading vertical market platform interested in exploring value-added Use Cases that Hurdlr’s API can enable, let’s talk. tax obligations, especially how much they should set aside for quarterly estimates and annual payments. Hurdlr will position you to offer your customers a value-added “Tax Savings” account, in addition to other Use Cases. Hurdlr already connects with over 15,000 banks. Leverage Hurdlr’s API to create a more tailored, differentiated experience for your millions of customers. business financials and self-employed tax obligations, including quarterly estimates and annual payments, while leveraging Hurdlr’s smart deduction-detecting algorithms to maximize your customers’ profit after taxes. 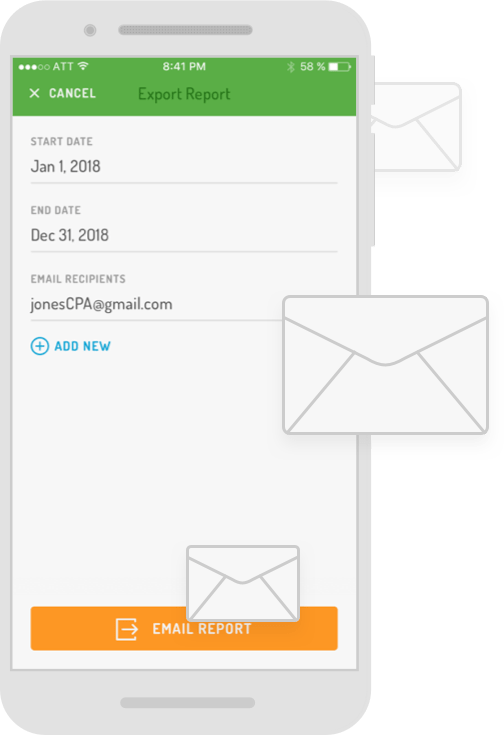 Hurdlr’s API can also be used to rapidly link or map your platform to the common Tax Forms your customers need to stay compliant, without adding complexity to your user experience. maximize tax savings. Hurdlr’s Tax Engine can be leveraged to enhance any Tax Loss Harvesting algorithms with State-level tax calculations and considerations for short and long terms gains. And for platforms that allow its customers to connect external investment accounts for a personal Balance Sheet, Hurdlr’s API can be easily utilized to calculate and display the tax obligations on your customers’ connected accounts, providing them more incentives to transfer those accounts to your platform. calculate and display the tax obligations on your customers’ connected accounts, providing them a value-added service that helps them better prepare for their financial future and seek specialized guidance from your professionals. Hurdlr’s API can also be used to rapidly link or map your platform to the common Tax Forms your customers need beyond the basic forms you currently provide, making your platform more valuable to your customers. profit and tax calculations and powerful financial reporting. It was the first live use case of how an app could leverage Hurdlr’s API to rapidly create value for its users, and it’s now been used to track over $6B in finances and $250M in tax savings. With Hurdlr’s API, you can add automated Tax Calculators and other unique Use Cases specific to your user base, be it a consumer savings, budgeting or investment app. and Lyft drivers, Airbnb hosts, Postmates and Instacart couriers, Handy cleaners and others maximize their profit (or take home pay) and streamline their taxes. Your suppliers’ LTV on your platform will increase significantly after you leverage Hurdlr’s proven API to help your “suppliers” optimize their income from your platform and reduce the administrative burden required to provide services to you. and streamline their taxes. 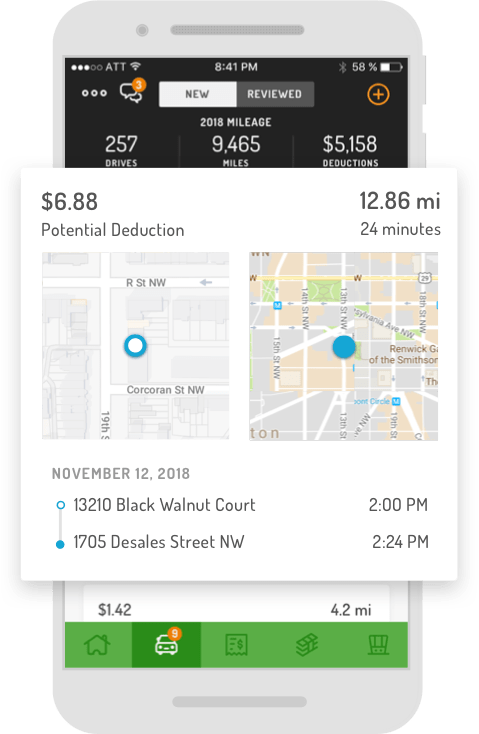 Combining your platform’s revenue with Hurdlr’s smart expense and deduction-detecting algorithms will maximize your owners’ profit after taxes. Your Host and Rental Owners’ LTV on your platform will increase significantly after you leverage Hurdlr’s proven API to help them optimize their rental income from your platform and reduce the administrative burden required to manage their rental properties and related business. Almost too easy ;) I tagged expenses after I went to bed! This is what I've been missing. I've slacked on tracking, but it's because I just didn't have something to use that made sense or that I wanted to use! This is perfect. Hurdlr automatically tracks my expenses and shows me data that helps me plan my taxes. Getting all of my Uber Driver finances in one app and being able to see it visually is an amazing feeling. Hurdlr gives me (and my husband) peace of mind. Now we won’t have any surprises during tax time. 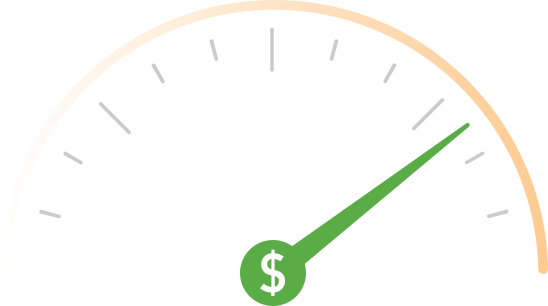 We can easily see how much money we owe and quickly tag expenses for business. Thanks Hurdlr! As a successful Airbnb host I know how vital it is to know all the numbers and track every expense. Hurdlr is intuitive and responsive and has become an integral component of my rental business. Perfect for part-timers and side gigs. Just go. The best auto-track and time-saving features. Great for on-demand work. Never miss a deduction. Best value for dedicated entrepreneurs. Automatic everything. Your Hurdlr subscription is tax deductible! Enable your members to run a more profitable business.